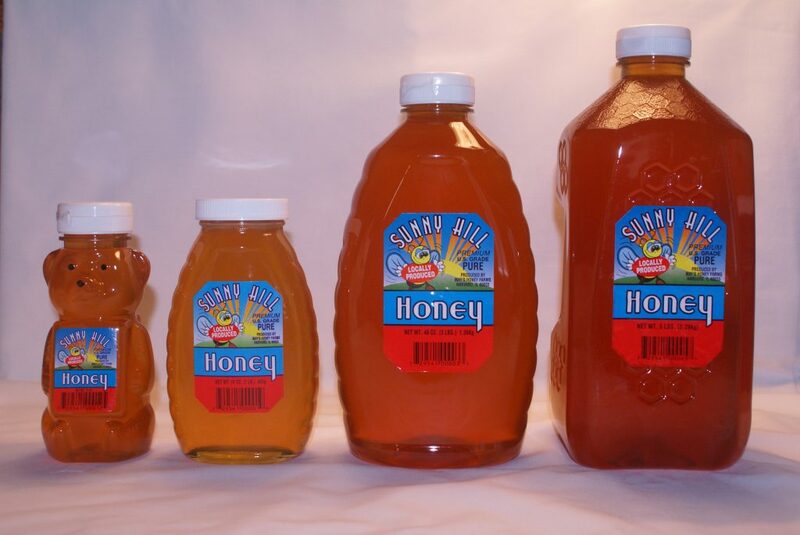 May’s Honey Farms began producing Sunny Hill Honey in Chicago back in 1948. Starting with two beehives purchased in Palatine, Illinois the company now has more than 1,400 beehives throughout six counties in northern Illinois and southern Wisconsin. 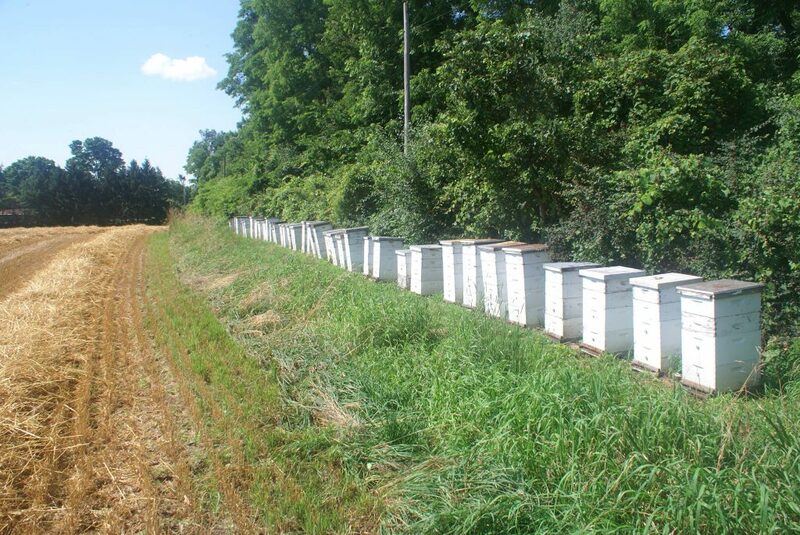 Sunny Hill Honey is harvested within 50 miles of the Marengo, Illinois processing plant, producing truly local honey. 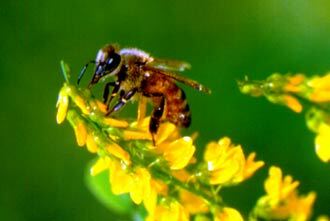 The honey comes from local wildflowers such as white sweet clover, yellow sweet clover, dutch clover, alfalfa, and linden blossoms. This combination makes for the best tasting honey around.